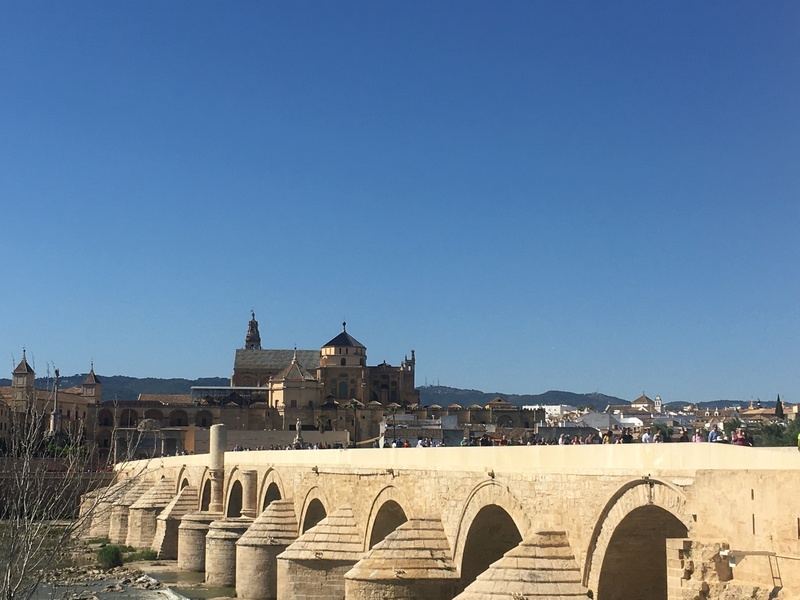 Travel stoRy on Tuesday takes us today to Cordoba in Spain’s most southern region, Andalusia. 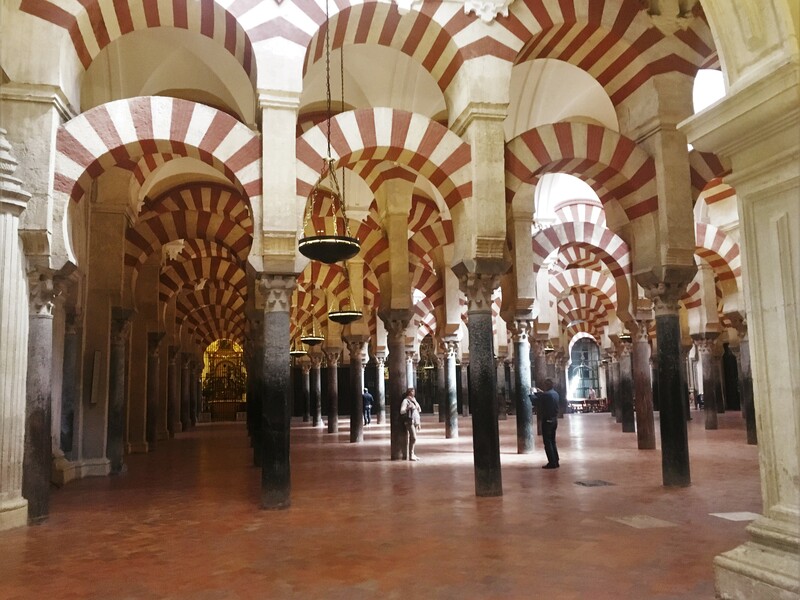 The picture shows MEZQUITA, built by the Moors it served as a mosque until 13th century and with Reconquista it became a Catholic Cathedral. The Cathedral’s inner hall impresses with its 856 columns of jasper, onyx, marble, granite and porphyry.